Catalan biomedical companies attracted €102 million in investment in 2017, with €3.4 million per operation, on average. This will allow them to push forward in the development of drugs and innovative medical technology, as reflected in the Study on investment in the Biomedical industry in Catalonia: Achievements and future challenges presented today by CataloniaBio & HealthTech and EY in Barcelona. The event drew a crowd of more than 60 entrepreneurs, investors and professionals from the sector. Venture capital continues to be the main source of funding for companies that develop products (33%), while service firms tend to opt for private debt (74%). Most investors are from Catalonia (76%), although foreign capital is increasing (from 12% in 2016 to 16% in 2017). Venture capital experts highlight that 2017 left us with positive results and growth that goes beyond just the investment figures. Specifically, investors say there are three important consolidated trends: larger rounds of funding, greater participation from international funds and evolving management teams. With regard to the team, it must be said that the skills of other members are being looked at more and more, such as the scientific director or the medical director, as they are considered key for implementing clinical studies. In 2017, 32 licensing deals were signed, for which companies expect to see €13 million in potential income. One of the success stories, completed in early 2018, was the sale of STAT-Diagnostica. The Catalan company has completed the whole cycle: from the beginning as a start-up, through regulatory approval for its diagnostic product, to acquisition by Dutch corporate group Qiagen. Jaume Amat, president of CataloniaBio & HealthTech and CEO of Specipig, highlights the positive trend in terms of investment in biomedical companies in Catalonia and the volume of foreign investment: "We have more international funds looking to invest in the region. We hope their contribution will be even bigger in the near future, as we expect a significant number of companies that will launch advanced rounds of funding that local investors alone won&apos;t be able to cover." In this context, the ecosystem will have to boost its international visibility. For her part, Silvia Ondategui-Parra, Partner Global EY Life Sciences, highlights that "the Catalan biomedical sector is moving towards consolidation, in a global context in which the industry is facing the challenge of proving the value of innovation, making R&D more efficient, standing up to increasing regulatory pressures and ensuring its competitive strategy regarding new competitors moving into the market from the digital arena." The CataloniaBio & HealthTech and EY study also identifies that companies&apos; pipelines evolved into more advanced stages of R&D in 2017. Specifically, 7% of all projects at biopharma companies are in the regulatory approval phase, 26% of projects at pharma companies are in the approval/market phase, and 19% of those at medtech firms have already gone to market. The predominant therapeutic field is oncology (30%), followed by the nervous system, infectious diseases, cardiovascular system and respiratory system. One of the main aims of CataloniaBio & HealthTech is to promote collaborations to transfer research of excellence from academia to business so it can reach patients as quickly as possible. In this regard, companies in the ecosystem signed 146 collaborative projects with other stakeholders in the sector in 2017, on par with the figures for 2016. Research centres and universities were the choice for 56% of projects, newly created companies (spin-offs or start-ups) for 27%, and other organisations for the remaining 17%. Catalan investment firms —including Alta Life Sciences, Caixa Capital Risc, Genesis Ventures, Healthequity, Inveready and Ysios Capital— performed a total of 31 operations with €56 million in committed capital, mainly for drug discovery. The value of these operations is up 74% from 2016. Plus, in early 2018, Asabys Partners was launched in Barcelona, which expects to set up a fund endowed with €60 million, and one of the benchmark groups Inveready has announced it is about to launch its Biotech III fund, endowed with €25 million. 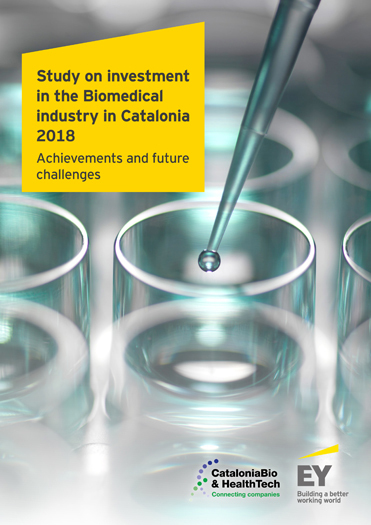 The Study on investment in the Biomedical industry in Catalonia is published each year in order to compile the main indicators and provide an analysis of business investment in the biomedical ecosystem in order to valorise it and make it more attractive for international investors, companies and talent.  It is an initiative of CataloniaBio & HealthTech with collaboration from EY, a global benchmark, which provides the methodology, rigour and reliability. CataloniaBio & HealthTech has its headquarters at the Barcelona Science Park. 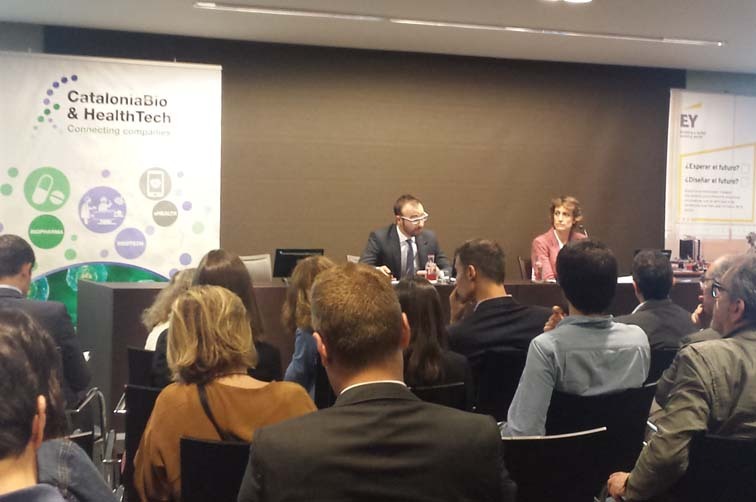 Photo: Jaume Amat and Silvia Ondategui-Parra during the presentation at Cercle d&apos;Economia in Barcelona.